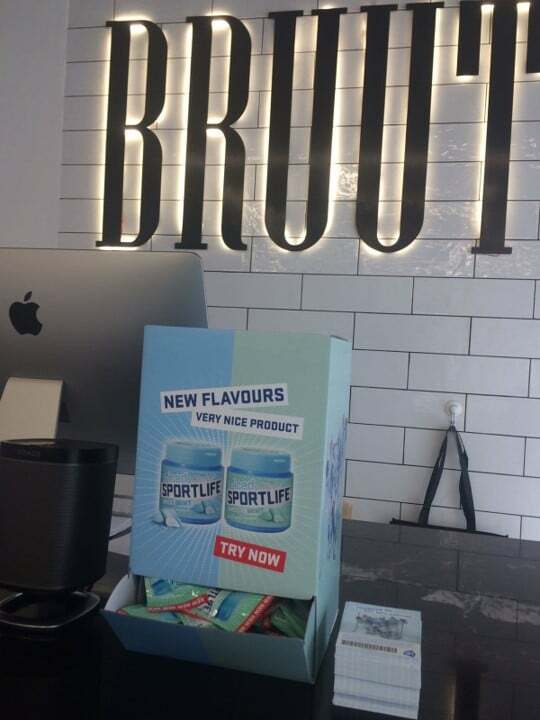 Lime Factory started a sampling campaign for Sportlife at Coolcat, Brute, Game Mania, Sneaker boss & Studystore. 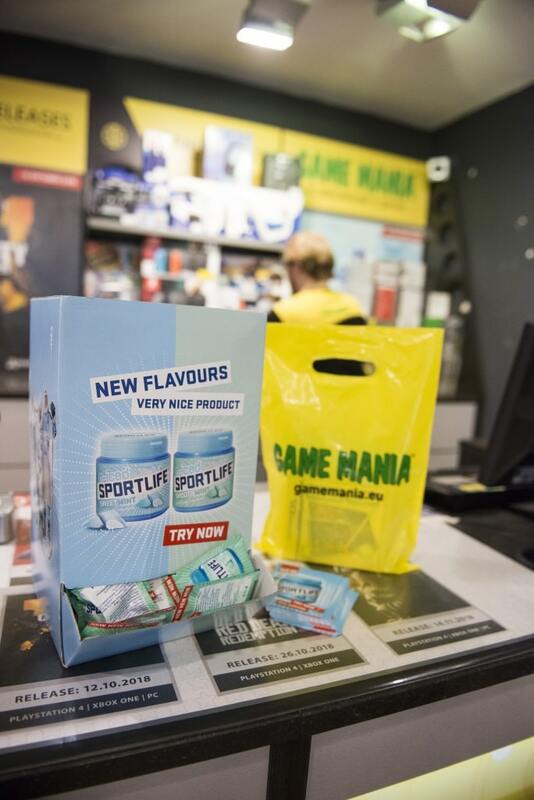 With every purchase the customer received a flyer, together with a sample of Sportlife. 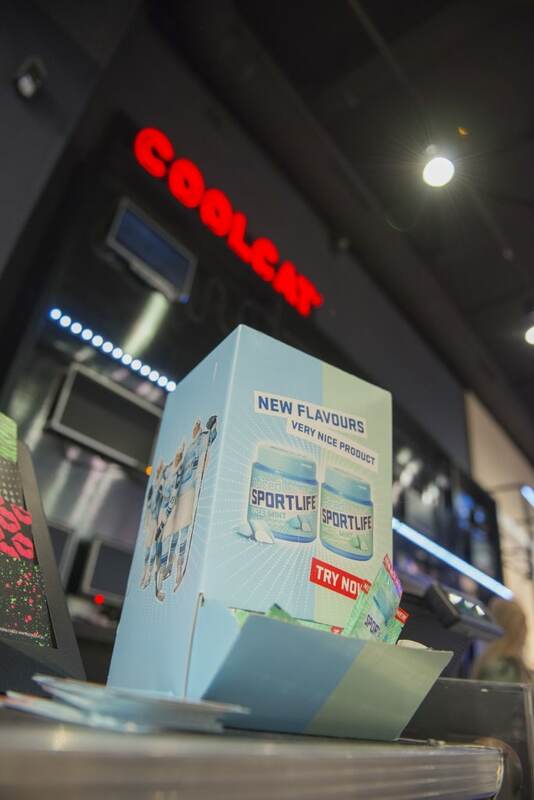 In the past, Sportlife had already achieved good results, through sampling campaigns at CoolCat and Game Mania. 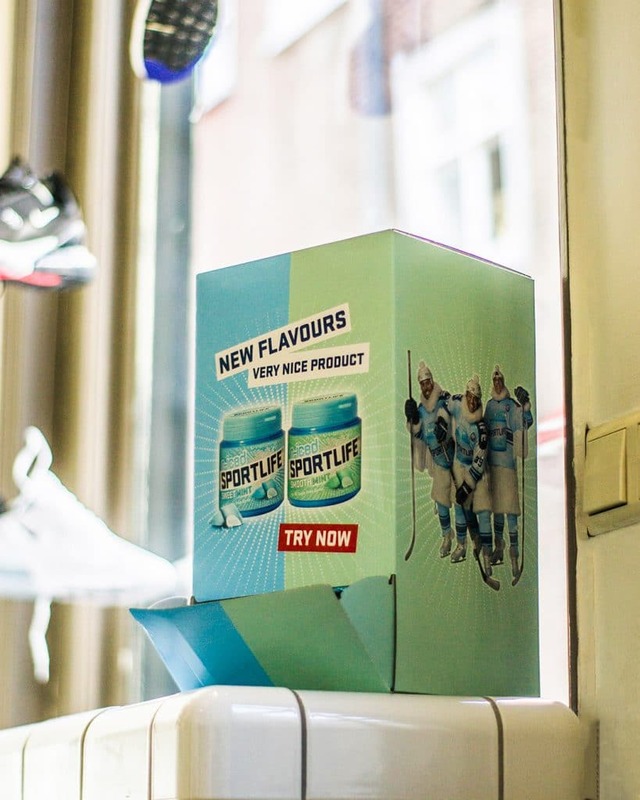 Sportlife is introducing two new flavors and is looking for ways to bring this to the customer’s attention. 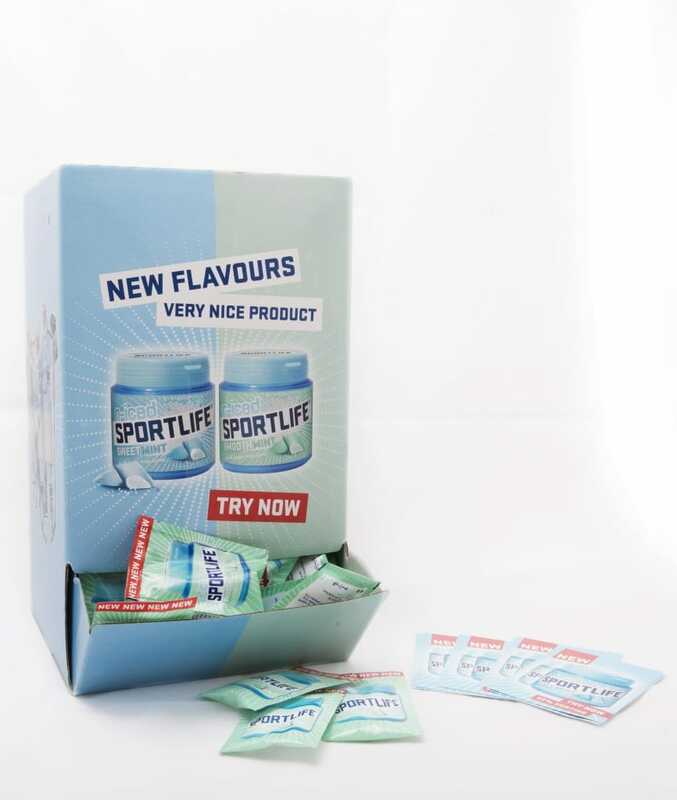 With every purchase, the customer receives a sample of Sportlife, together with a flyer. In this way, customers can become acquainted with the most recent Sportlife and receive a pleasant gift with their purchase. To support the campaign, there was a display on the counter.